Linda Joyce Brewer, 70 of Klamath Falls, Oregon passed away peacefully at Sky Lakes Medical Center on Sunday, November 11th, 2018. Linda was born to Elzie and Marion Luther November 9th, 1948, in Alex Oklahoma. Linda spent most of her life in the Midwest, though born in Oklahoma, she spent most of her years in Illinois and Missouri. Linda moved to Klamath Falls in 2015, to live close to her son Mr. Robert Young II. Linda spent the majority of her life as a registered nurse after receiving her hard earned degree in the medical field of nursing. Linda enjoyed watching movies, playing videogamesand loved to color, but what she loved most was spending time with her friends and family. Linda's family describedher as a caring, loving, helpful, generous, kind andan empathetic individual. Linda could see right away if someone was upset and would stop at nothing to assist those in need. Linda saw when those she loved were hurting, and it was this caring instinctthat made her such a wonderful nurse, but more importantly, a loving mother and a friend that you could lean on. 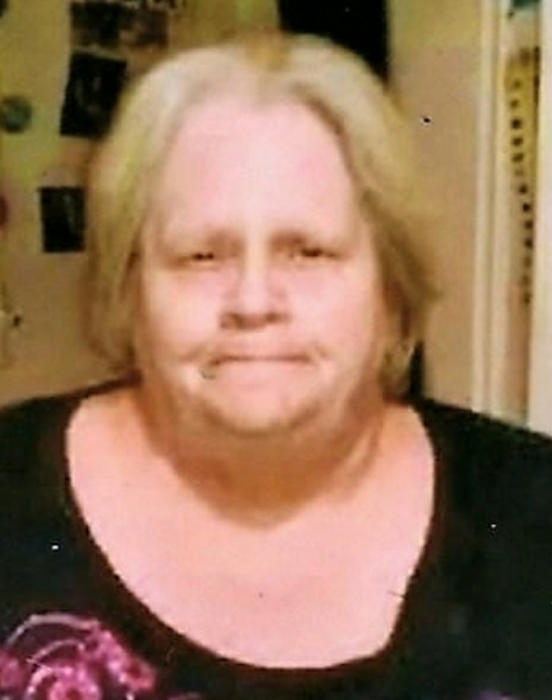 Linda is survived by her two sons, Robert Young II, of Klamath Falls, OR and Paul Brewer, of Hines, OR; her brothers and sisters, William “Bill” Luther of Rolla Missouri, Liddie Cope of Tulsa, Oklahoma, Mary Davis of Indiana, Kay Luther of Granite City, Illinois, and Orvil Luther of Chickasha, Oklahoma including 9 grandchildren and 3 great-grandchildren. Linda is preceded in death by her loving parents, Elzie and Marion Luther and by her brothers, Carl and Clyde Luther. At Linda’s request, formal services will not be held. Linda will soon return to Oklahoma where she was born and raised and her loving soul set free on her home soil.